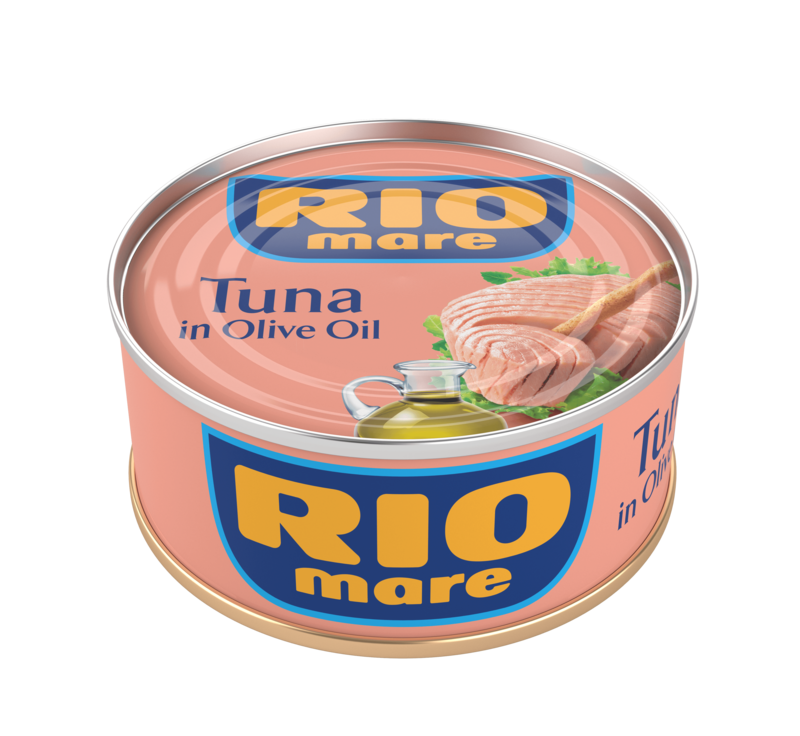 Rio Mare Tuna Fillets in Olive Oil are skillfully prepared by hand in keeping with the oldest tradition. 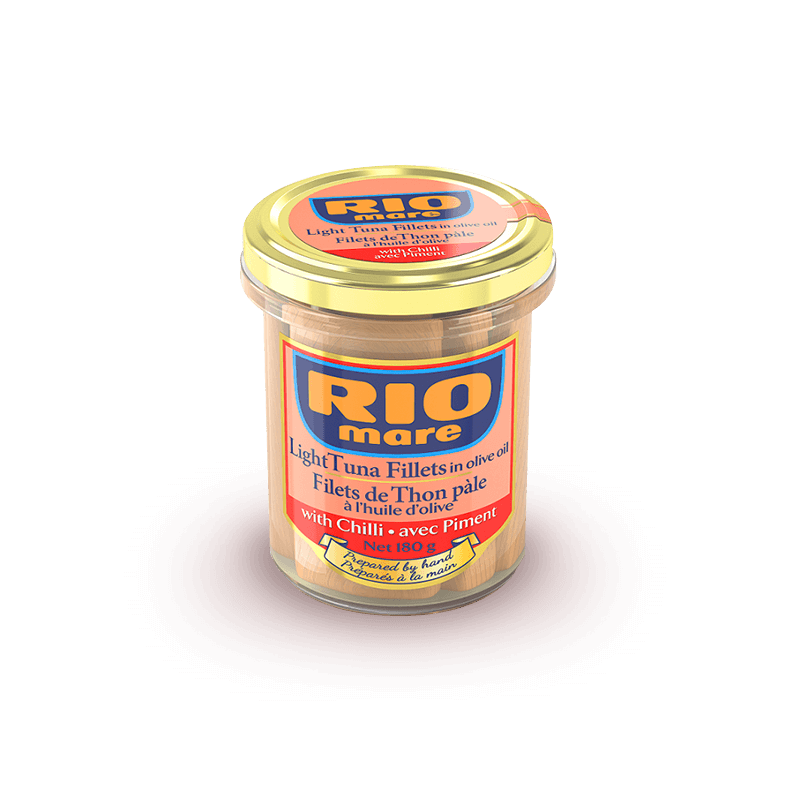 With just a pinch of sea salt, they offer the unmistakeable flavour of Rio Mare in a product designed for the more refined palates. 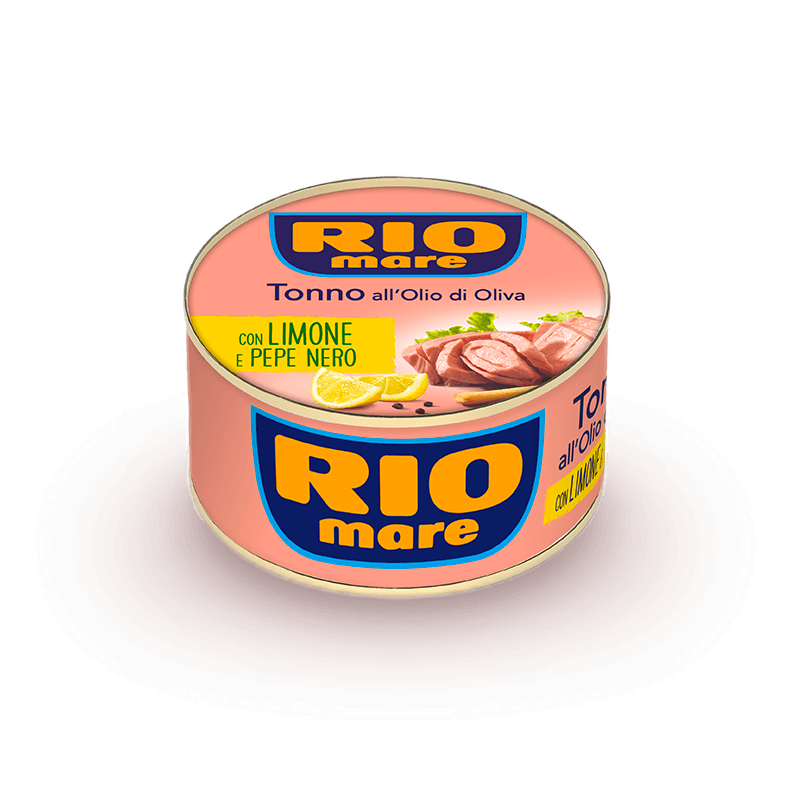 Ideal for gourmet mains. 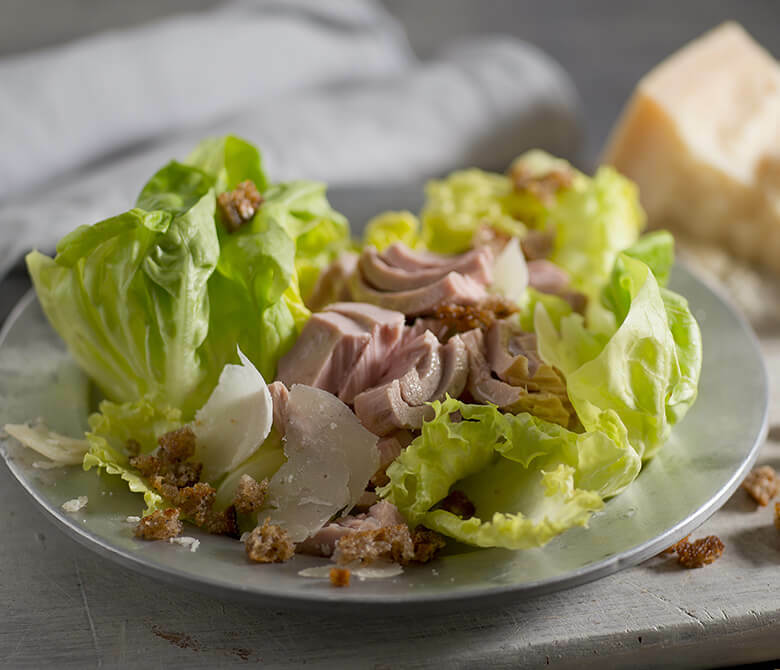 Try with grilled aubergines, courgettes and peppers dressed with olive oil, parsley and balsamic vinegar sauce.